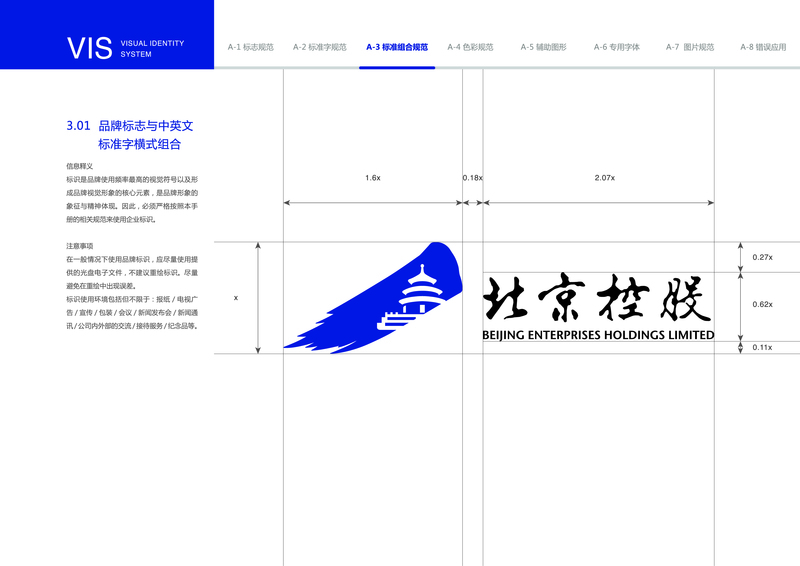 Introduction Beijing Enterprises Holdings Limited (“BEHL”) was founded in 1997. It is listed on the Main Board of the Stock Exchange of Hong Kong (“HKEX”) 0392.HK) and is a constituent of the Hang Seng Composite Index and Hang Seng China-Affiliated Corporations Index. BEHL is a corporation with a market capitalization of more than HK$50 billion. Together with the eight subsidiaries and associate companies (six Hong Kong listed and two China A-share listed companies) in the family, BEHL has a total market capitalization exceeding HK$250 billion.